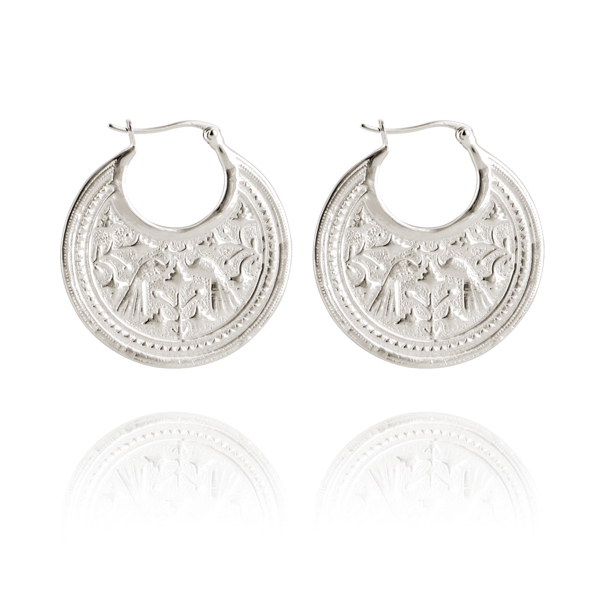 Sometimes loud and proud is exactly what you want your earrings to scream, and most certainly when your outfit does not. 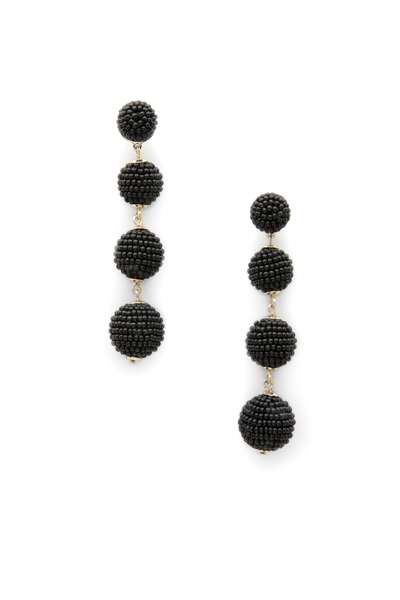 Thankfully, there’s plenty of eye – or more specifically ear – candy to tempt a loosening of the purse strings, with statement earrings doing the sartorial seducing this season. They don’t have to be full of colour to meet the ‘bold’ brief. 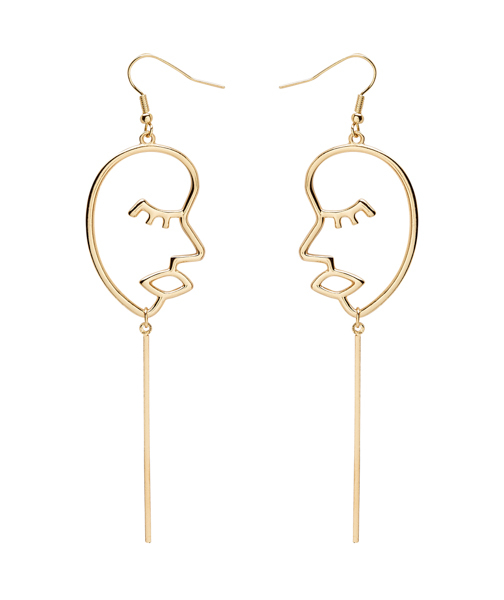 From ‘chandelier’ to ‘door knocker’, playing with angles, or just trying something completely out of left field, the statement earring is a game changer for any look but, let’s face it, it’s not like we need an excuse to have a fling with some new bling.